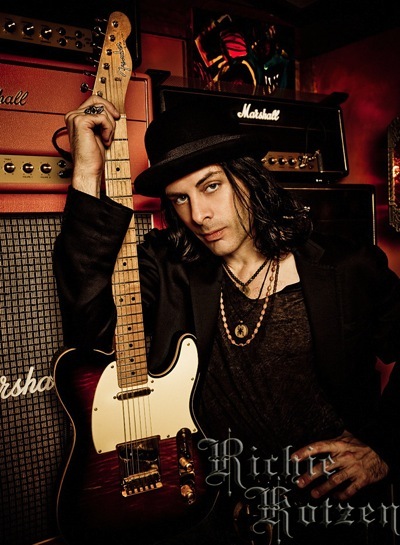 Guitarist/singer/songwriter Richie Kotzen released The Essential Richie Kotzen today (September 2nd) on Loud & Proud Records. To celebrate his newest project, he’s hitting the U.S. concert trail starting November 1st in Annapolis, MD at Rams Head Tavern. Before then, he’ll be spending September and most of October on a headlining tour which will take him through Europe and Mexico. 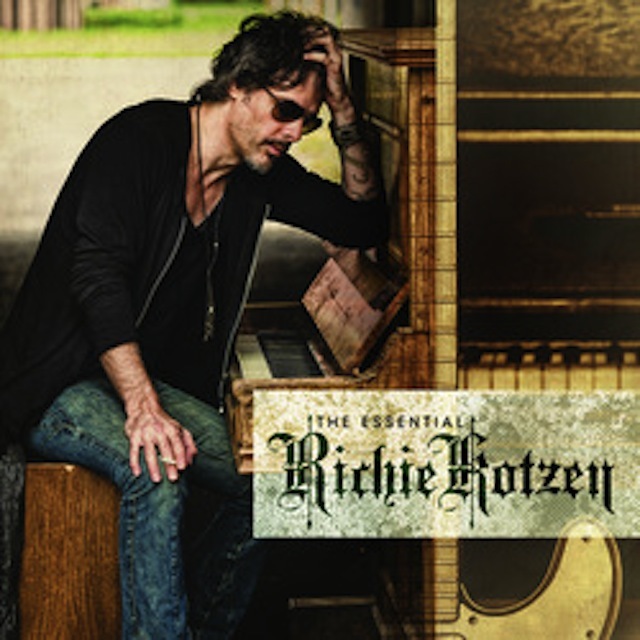 The Essential Richie Kotzen is a two-CD and DVD career retrospective set that encompasses this iconic talent’s entire career of his most essential work: classic material; acoustic performances; bootleg material; and two brand new songs (War Paint and Walk With Me). The DVD features music videos, acoustic performances, and bootleg material. A new official video for War Paint will premiere on MusicRadar.com later this week. In the meantime, the video for Walk With Me (filmed entirely on Kotzen’s iPhone) can be viewed below. Fans can check out exclusive full album streams of each disc on MTV.com and GuitarWorld.com. Society would rather see talentless autotuned crap, Kardashians etc. Not our fault Richie Kotzens fanbase isnt huge in the states. People just want disposible 3 minute songs. Ding, ding, ding…we have a winner. The people that think its funny Kotzen plays solo shows at clubs or bars screw them. You wonder all the good tours go to all the other countries.